Netflix has opened a fully staffed Paris office, while agreeing to a 2% tax on annual revenues in France. 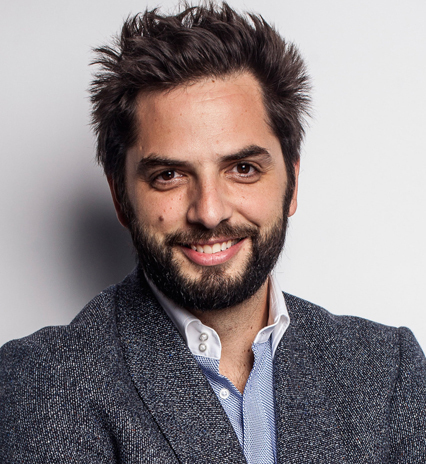 The French office – which follows bases in Amsterdam and London – will have around 20 staff who will be a mix of new hires and employees relocating from Amsterdam, where the streaming giant opened shop in 2015. The new office will not be focused on production, unlike Netflix’s Madrid hub, which is a production base for Spanish-language content. However, production, acquisition and marketing execs will be based out of Paris. Netflix opened its London headquarters this summer, with director of documentary originals Diego Buñuel (pictured, right) getting situated at the end of August. Former BBC exec Kate Townsend has also relocated from Los Angeles to London to join Buñuel. The French office was unveiled by Netflix CEO Reed Hastings, who said the business decided to open a Paris outpost due to a quickly growing subscription base just three years after the platform debuted in France. Hastings also revealed that the business has agreed to pay a 2% tax on its annual revenues in France, after months-long discussions with France’s National Film Board, or Centre National du Cinema et de l’Image Animee (CNC). The exec said the business was becoming a “good European citizen” and has just written its first check to the CNC, noting that “It’s not as much as what Canal Plus pays, but we’re not getting the subsidized content. 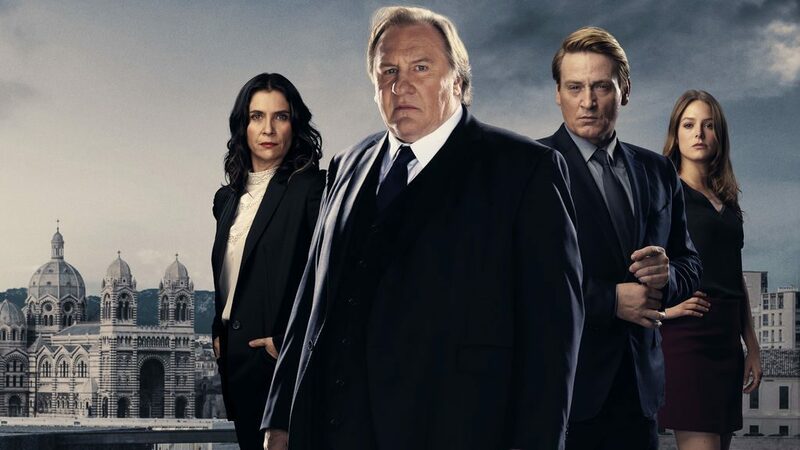 Hastings also expanded upon a new regulation that could see global SVODs operating within the European Union required to dedicate at least 30% of their content to local programmes. The rule is in the process of being approved by the EU. The exec said Netflix will have to “work up to” meeting the 30% regulation, but “will comply” over the next two years in France. Hastings also pulled the curtains on a raft of French originals. Series include half-hour comedy Family Business from Les Films du Kiosque and Five Dogs, about a young man who recruits his best friends to save his family’s business; Marianne from Empreinte Digitale and Federation, about an acerbic young novelist who discovers her characters could be alive in the real world; and an adaptation of Thierry Jonquet’s book Vampires from Benjamin Dupas and Isaure Pisani-Ferry. Half-hour romantic comedy Plan Coeur, co-directed by Noémie Saglio, will be launched by the end of the year. Meanwhile, films and docs include Banlieusards from Les Films Velvet and Srab Films, about three brothers living in a Paris suburb; La Grande Classe from 2425 Films, about a high school reunion with a secret agenda; feature doc Solidarite from Valdes and Wagram Films, on ordinary heroes; and Paris est une fête (working title) from 21 juin cinema, French Lab Agency and Les Idiots, a real-time love story shot over three years.